Blueberry cannabis seeds develop into fat, closely compacted plants with purple, red and later blue hues. These marijuana plants require a lot of space to flourish because they grow wide, horizontally. This cannabis strain is not recommended for newbie growers. Its living environment must be highly optimized, which requires skills. The Blueberry marijuana plant needs to be grown outdoors in order to cultivate a healthy, tall, full plant full of buds. 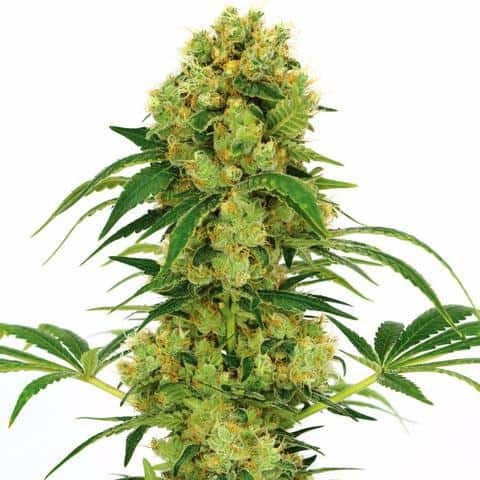 Blueberry is an autoflowering cannabis plant that takes the average flowering period of 9 weeks if grown indoors. Harvesting can yield you about 18 ounces of usable cannabis per square meters. But, you will need space. 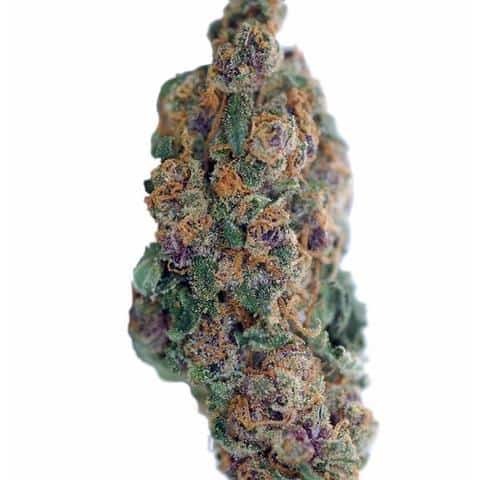 This marijuana strain flourishes best when cultivated in an open-air outdoor setting. The climate needs to be sunny, and the soil must be healthy. Outdoor Blueberry growers can expect to harvest during mid-October, with a yield of about 25 ounces of usable marijuana per plant. The Blueberry strain originated in the 1970s. 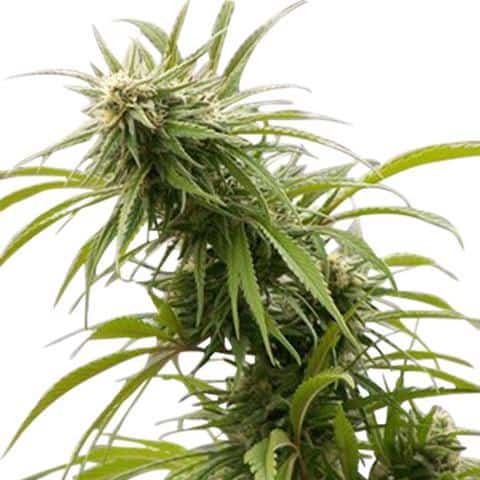 It was created by mixing three different landrace strains. All three parents of this strain are some of the best, most powerful on the market today, making Blueberry an ultimate A-list bud.